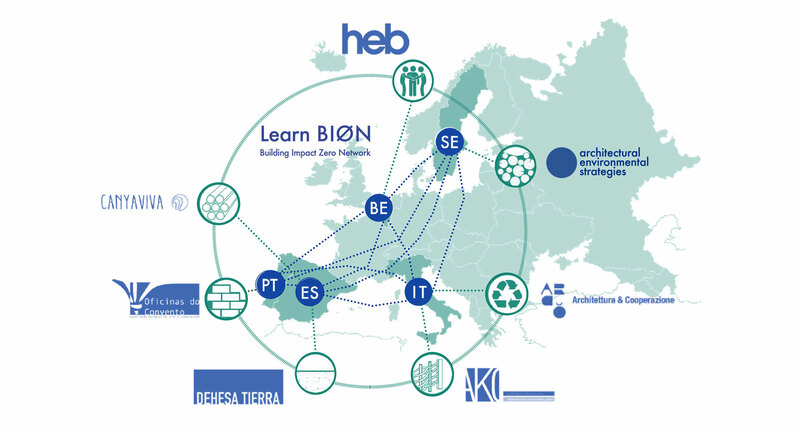 We are a partner in the Learn BIØN project, a collaboration to build and share our knowledge across borders. We are 7 partners in 5 european countries, a three year collaboration to share knowledge on vernacular building techniques. The project is co-funded by ERASMUS+ Programme of the European Union. AES arranged the 4 week workshop in Cordwood building in Östertälje, in august 2017, this project was the third workshop in the network.